With earlier government funding and community donations the ACCESS Colloquium shot 30 hours of Betacam SP video for the ACCESS System. This raw footage is still available for use in the project. Under terms of the contract with the government, 3 finished hours of video were to be produced but in actuality there were six hours plus a practice tape produced. These were in fact done over several times in the learning process. Through the experience of re-editing the tapes, a process made feasible by the non-linear editor, revised approaches were developed for presenting the ACCESS System. 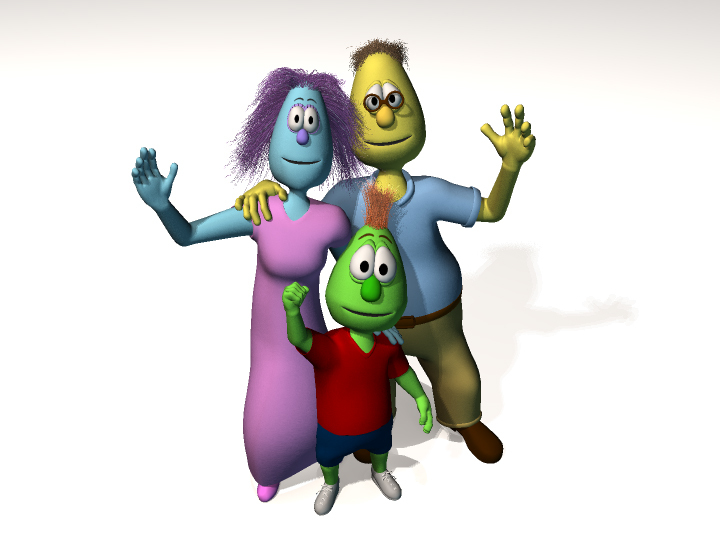 These included the recognition of the need for animation to maintain EVERGREEN and to be able to implement pedagogical insights resulting from experience. 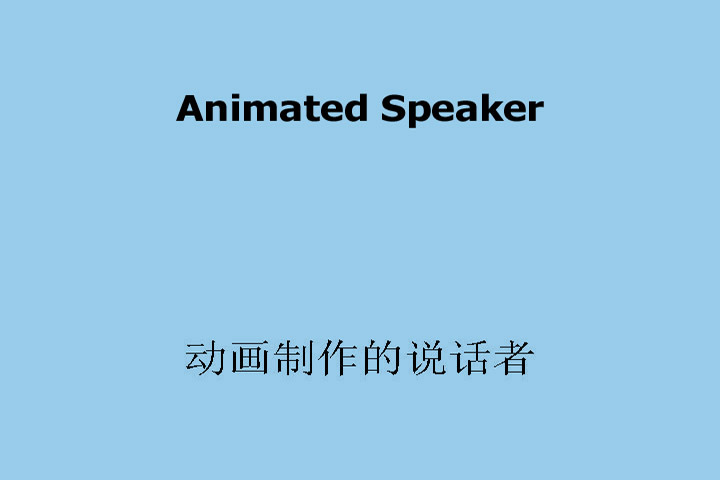 Developing technology presented the opportunity to have an animated speaker. This is something that was not technologically possible at the outset. This advance makes much more feasible the EVERGREEN approach. 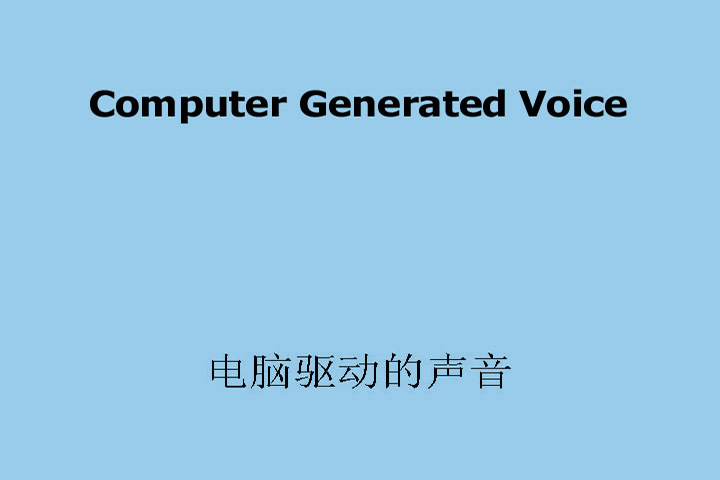 Accompanying the animated speaker is a natural sounding human voice that is computer generated. 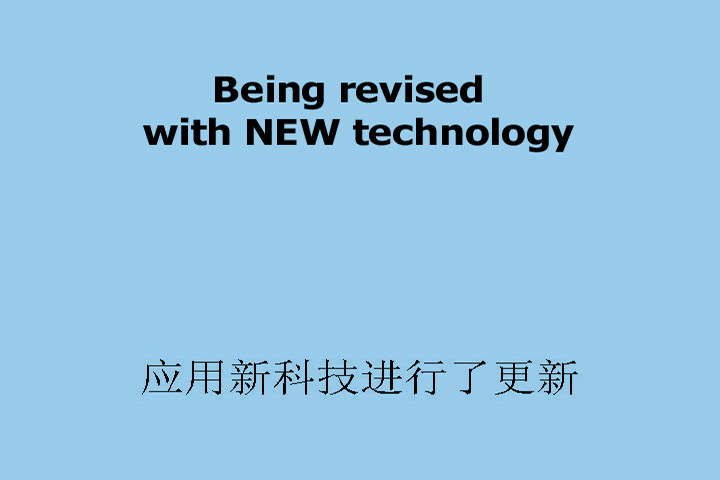 This new technology makes it much more feasible to maintain a standard of pronunciation. A demonstration is available on our DVD but takes to long too download over the Internet. 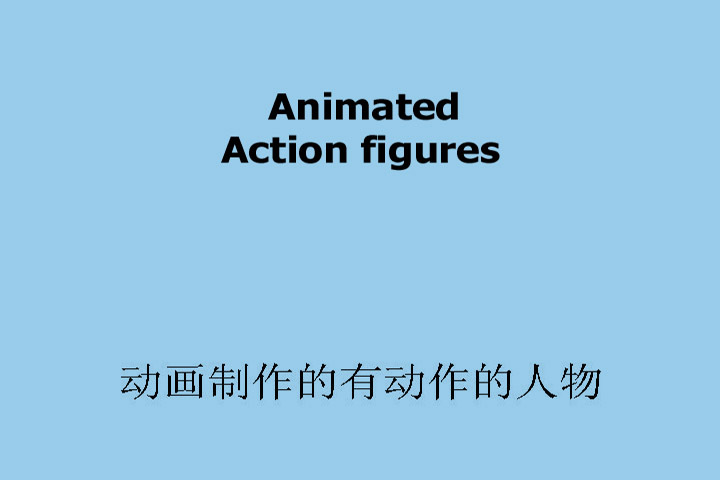 Developing technology in the form of computer animation also dramatically dropped the cost of having animated action figures in order to maintain the EVERGREEN concept. 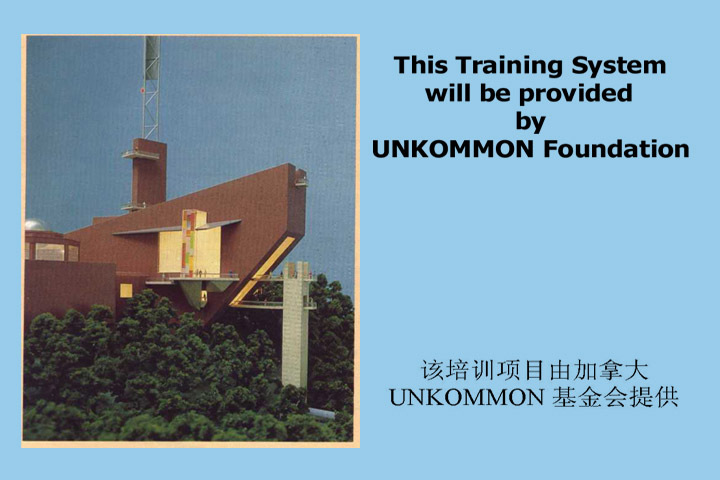 The UNKOMMON Foundation and its World Language Process have been working on the ACCESS System for many decades. 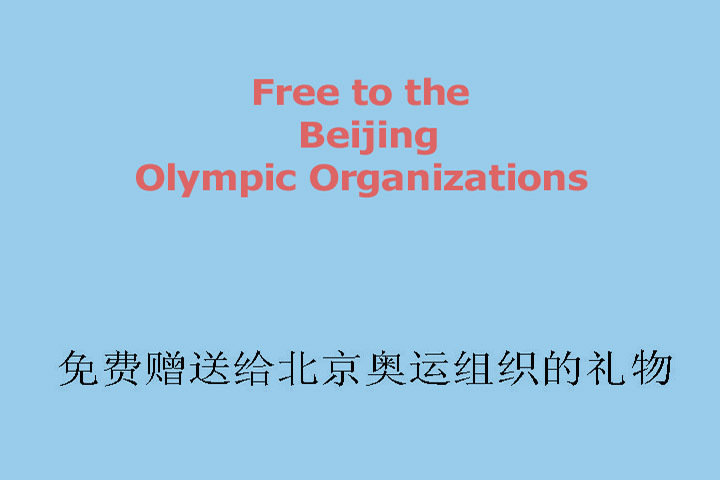 The 2008 Olympics in China present the perfect opportunity to provide this boon to mankind.